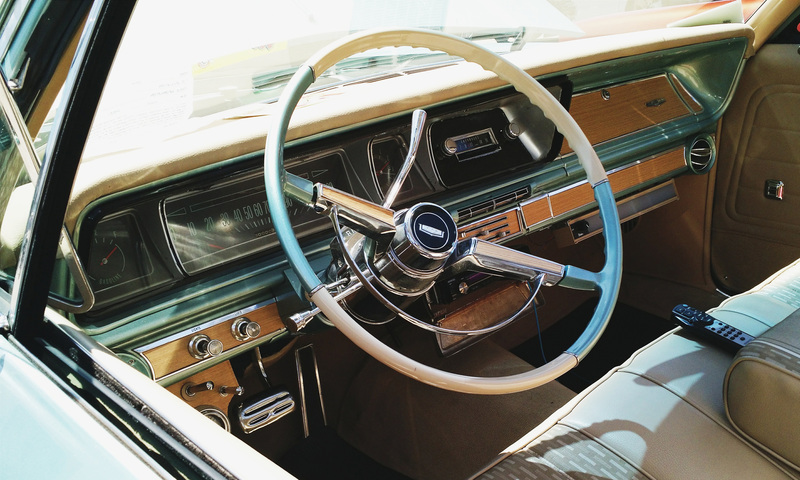 Are You Prematurely Aging Your Vehicle? Extreme hot or cold weather conditions can be tough on car but your bad habits might be making things even worse. Many people don’t even realize that they have developed bad driving habits. However, considering that your car is likely one of the most expensive purchases you’ll ever make, it would behoove you to learn best practices so that your car keeps performing at its optimum level. Do you warm up your car or otherwise leave it idling? Today’s engines have enough lubrication that they don’t need to be warmed up. Keep in mind that engines aren’t designed to sit idling for long periods of time. Idle your vehicle too long and a buildup can develop on your spark plugs, which can make them less efficient and will waste gas. How efficient is your tire maintenance? Driving a car with improperly inflated tires wastes fuel and wears down on tread of the tires. This can adversely affect your car’s handling and braking. It can also cause your tire to blow out on the expressway. Check your tire’s tread by inserting a penny, Lincoln’s head down, into the treads on your tire. If any part of good ole honest Abe’s head is cover, you’re safe. If there’s space above his head, or you can read “In God We Trust,” it’s time for tire shopping. Do you often drive too fast? Besides getting a ticket or injuring yourself or others, driving too fast forces you to brake hard, fast and abruptly, and that takes a toll on your tires’ tread. Few things wear your tires out faster. Allow extra distance between your car and the car in front so you don’t have to brake as much especially hard. If you need to slow down, sometimes all you have to do is simply take your foot off the accelerator. Your car will slow down automatically. Do you ride the brake or clutch? Constantly slamming on your breaks is not good. Besides being annoying to your fellow drivers, you’re also wearing your brakes down for no good reason. The same can be said of clutch-riding if you’re one of those manual transmission drivers who keeps your foot practically on the clutch while driving. You’ll wear that down too, which can require complicated and costly repairs. Do you allow your dashboard to bake in the hot sun? Those vehicle sunshades are not only to keep the inside of your car cooler on those hot days, they also keep dashboards from blistering, cracking, fading or getting otherwise damaged by the harsh rays of the sun. They’re a great investment and they’re relatively inexpensive (less than $20 at Walmart). Buy one and keep it in the trunk for those days when you really need it.